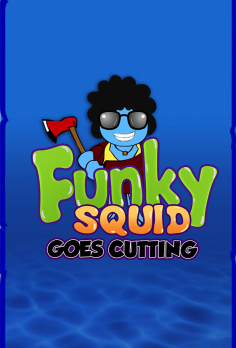 Oh no, Funky Squid is under attack! 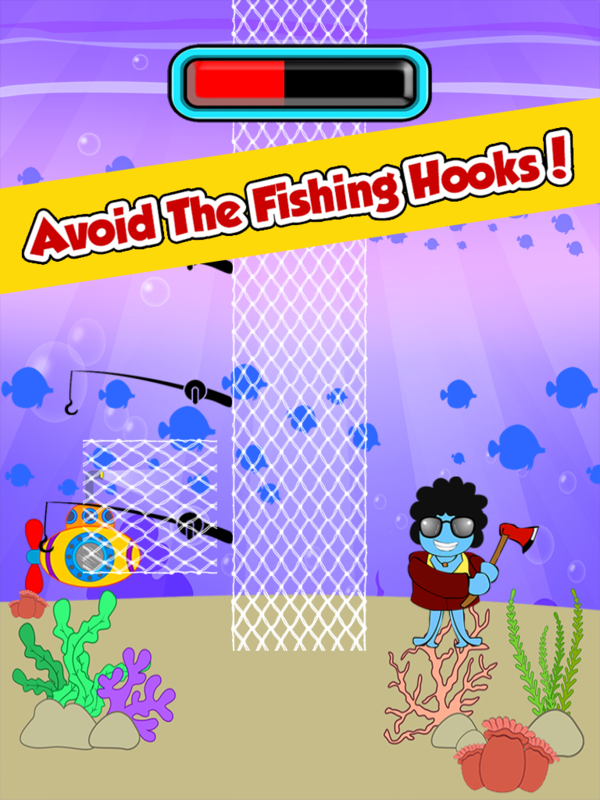 The evil fisherman have cast their nets and attached scientifically inplausible, but never less impressively looking fishing rods to the nets, and are trying to catch their supper. 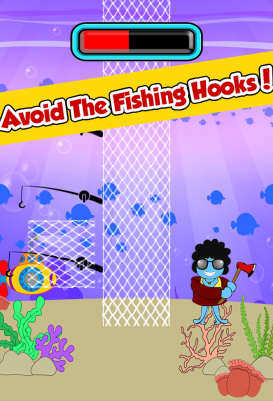 And did I mention they love eating Squid???? 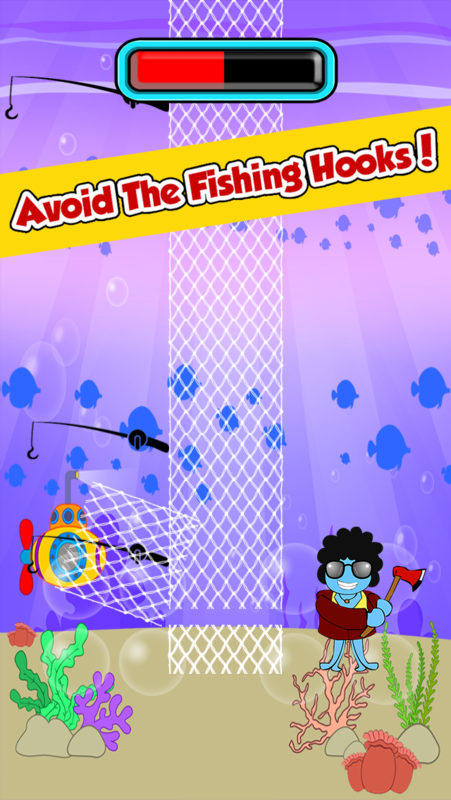 You might think it would be possible to just swim away and avoid the nets, and yes, that might be an option for the average squid. 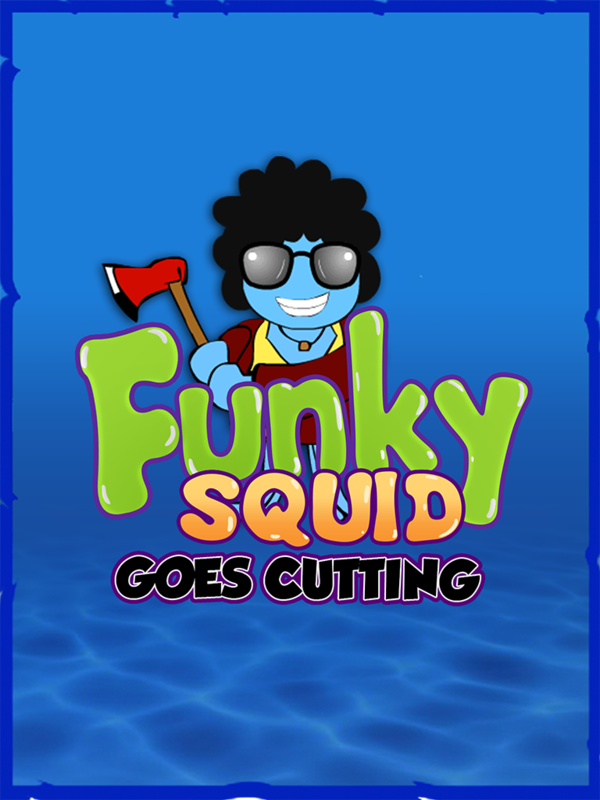 But Funky Squid is not an average squid, and you have decided the best form of defense is attack, and have decided to take on the fisherman and to chop up their fishing nets. 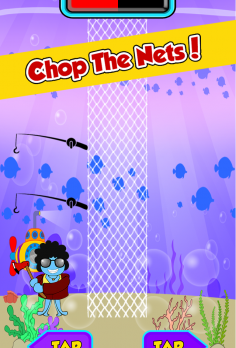 So get cutting. 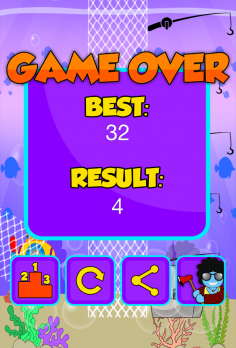 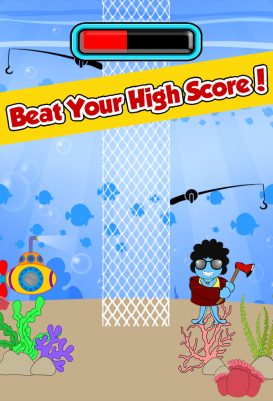 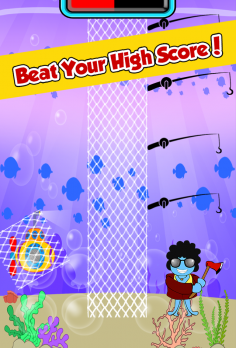 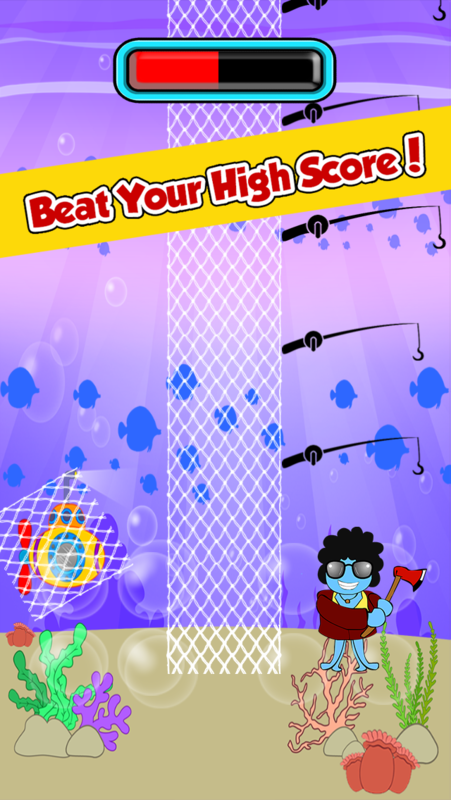 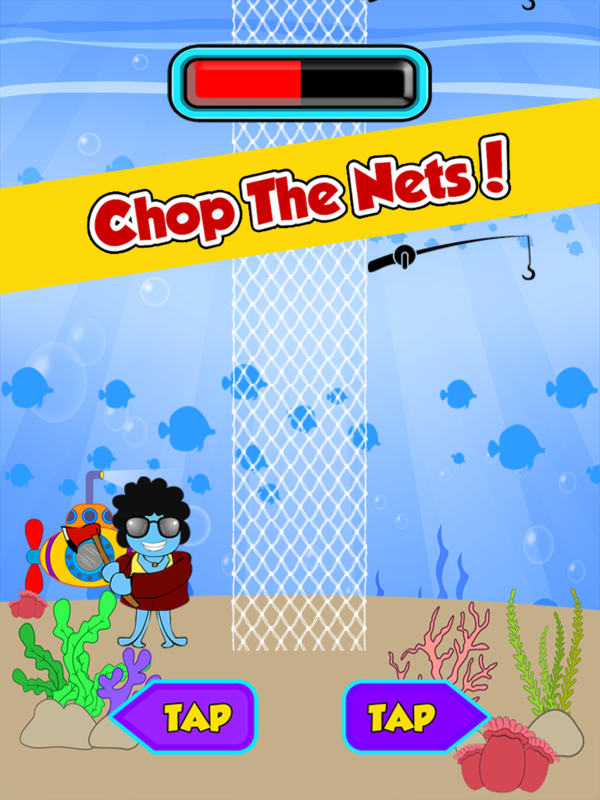 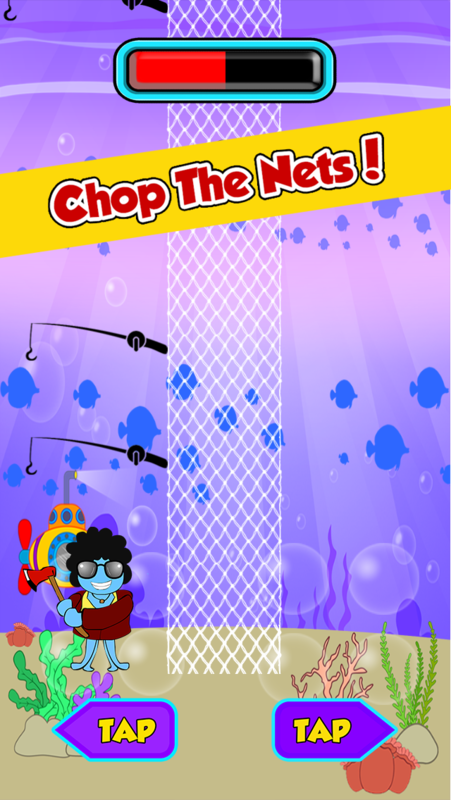 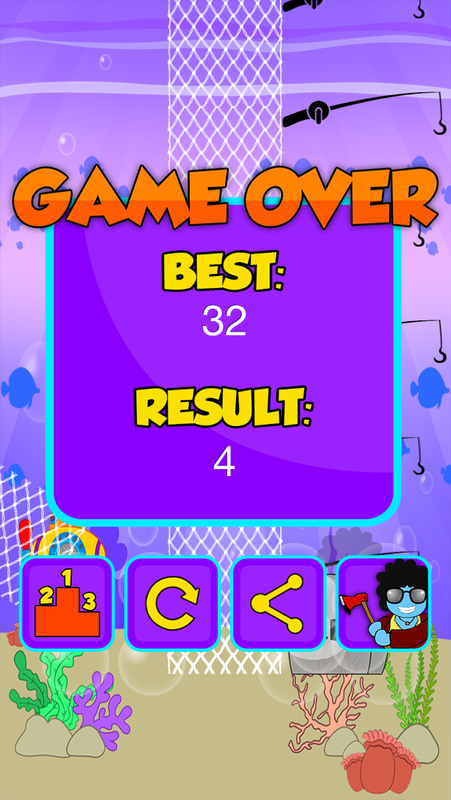 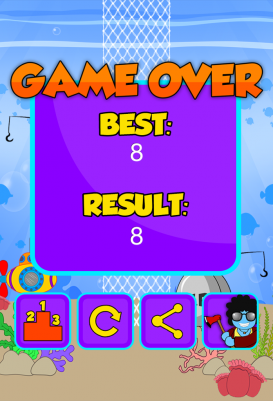 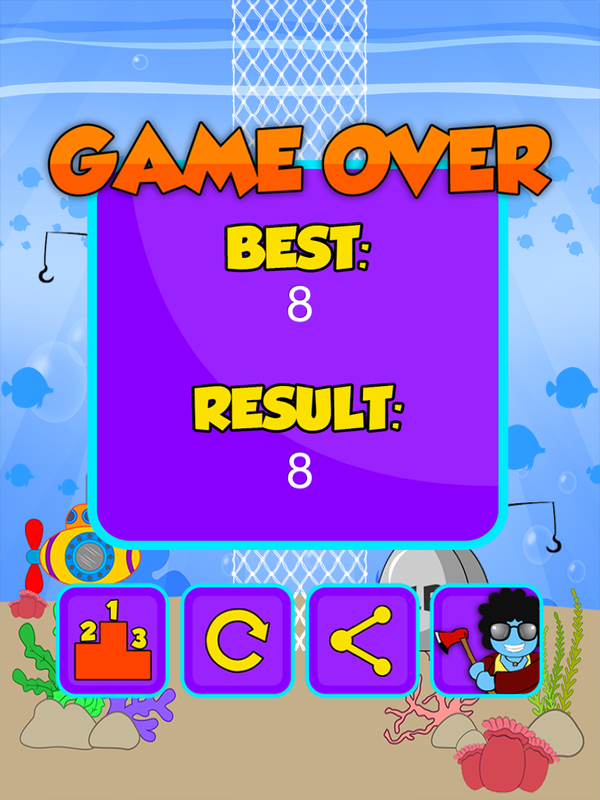 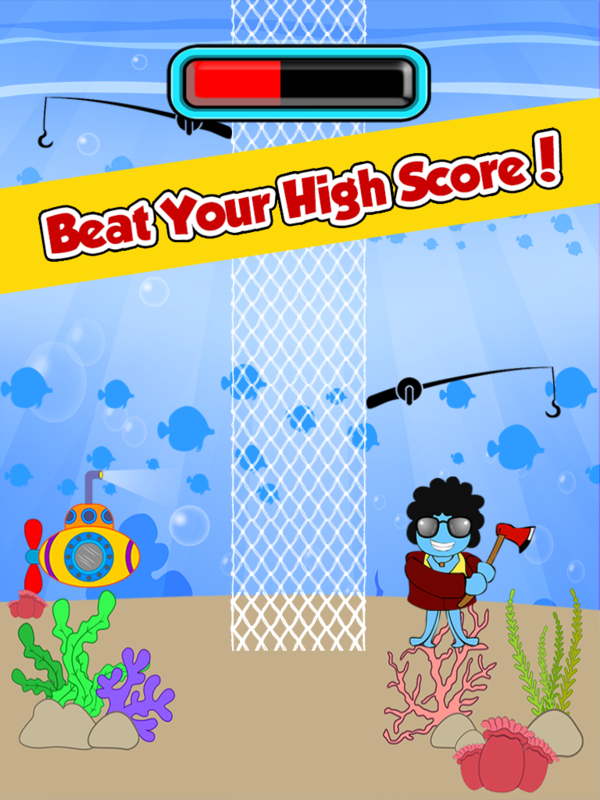 Chop as many pieces of the net as you can and avoid the fishing rods! 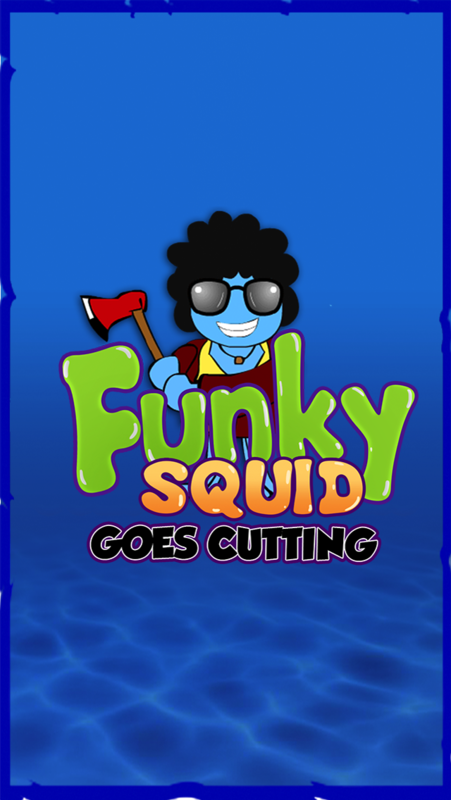 Can you get your name into the Global funky squid leaderboard and show the world you are number one? 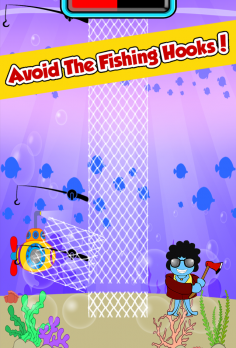 Or will you end up on someones plate for dinner? 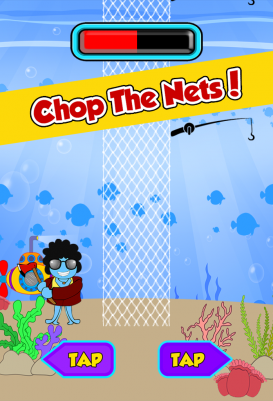 Don’t get chopping mad, get revenge and cut the fishermen’s nets! 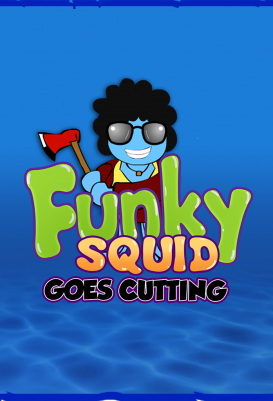 How to Get Funky Squid Goes Cutting FREE?